**Traveling alone: add $997.50 for a private room (rates are based on double room occupancy). 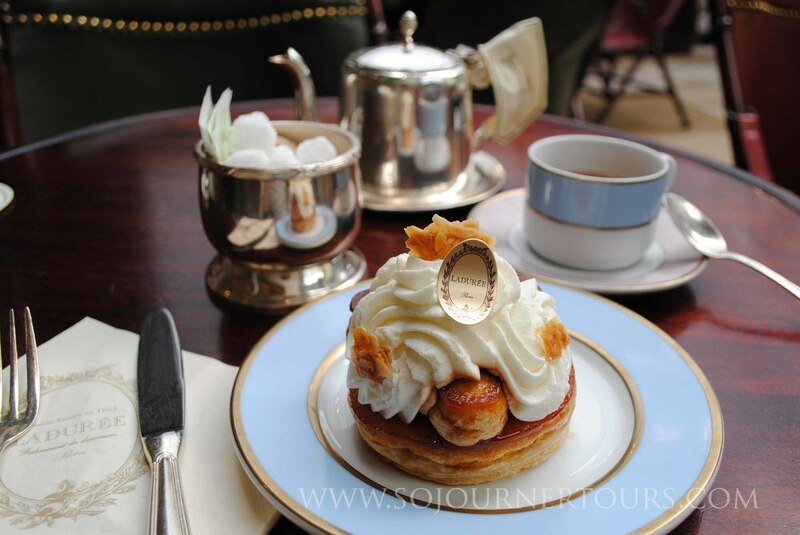 Whether you just can't get enough of Paris's sights or will be visiting for your first time, this is the sojourn for you. In addition to seeing all the city's major sites, you'll slip away from the crowds to explore the little secret spots around them that locals love. 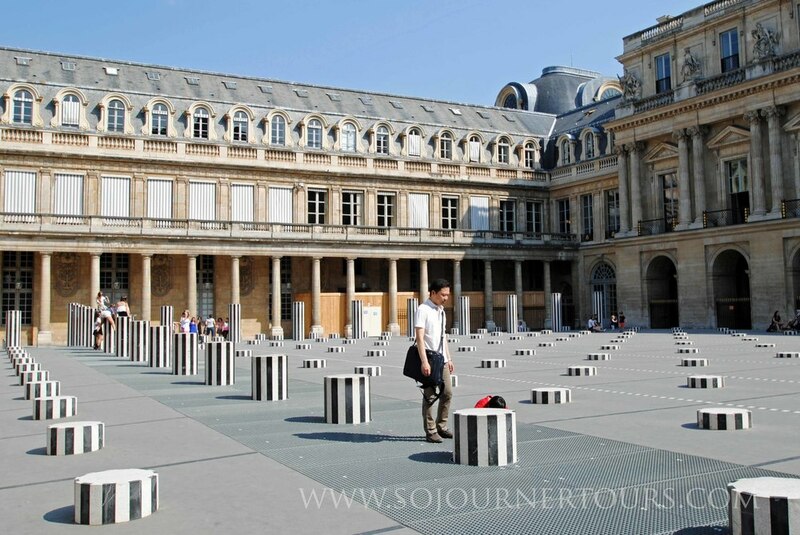 This sojourn brings together nine of Paris' most popular tourist attractions for a meaningful visit so you can gain a deeper understanding of French history and culture. An Intimate Group: One of the best guide to guest ratios in the industry (2-8 guests). 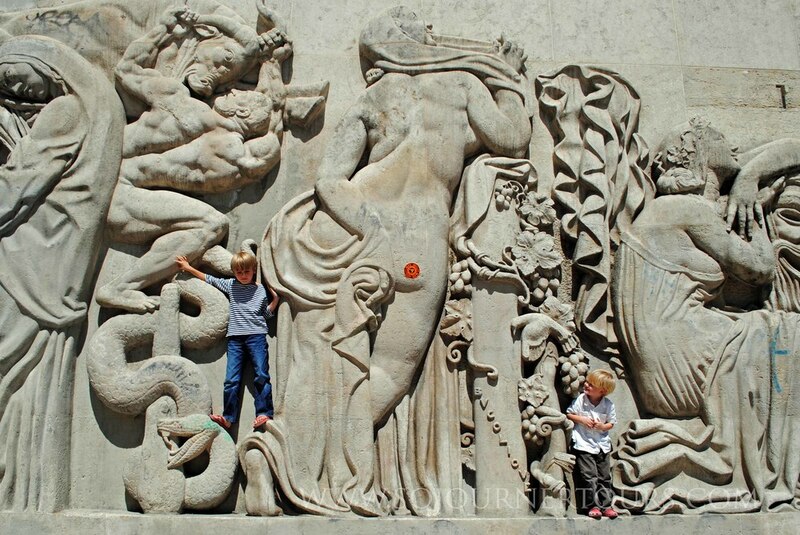 A Parisian's Perspective: You'll see local secrets of the city that most tourists and tours miss. 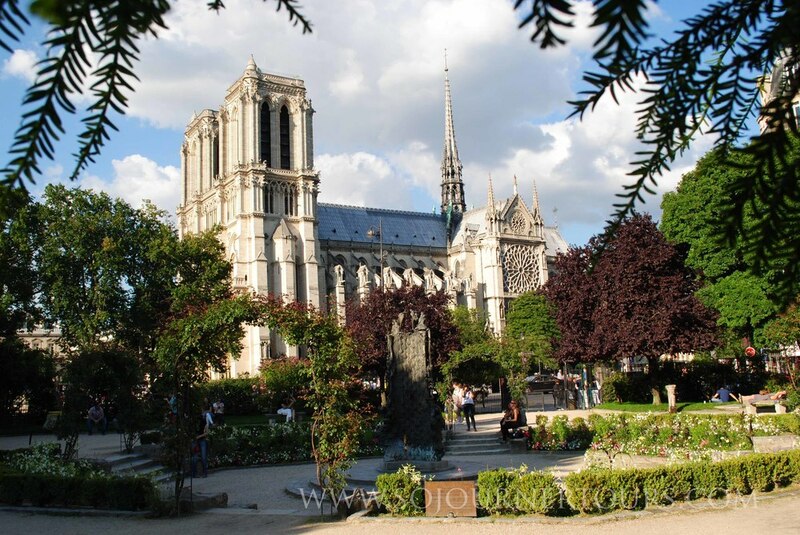 This outing combines some of the most famous sights of the capital with charming walks and sweeping views along the two islands of Ile de la Cité and Ile Saint-Louis that form the historical and geographical epicenter of Paris. Long before there was a nation called France, and well before the Roman invasion, there was Gaul. Gaul was populated by various Celtic tribes, including the city’s namesake: the Parisii who inhabited the Ile de la Cité. In this vicinity it is possible to take a whirlwind tour of more than twelve centuries of early French history starting from one of Paris’ most famous attractions: the Notre Dame Cathedral where visitors will also gain insight into one of the most popular French jokes, that “Paris is the center of the universe” when they compete to see who is the first to find the Point Zéro from which all distances in France are measured. 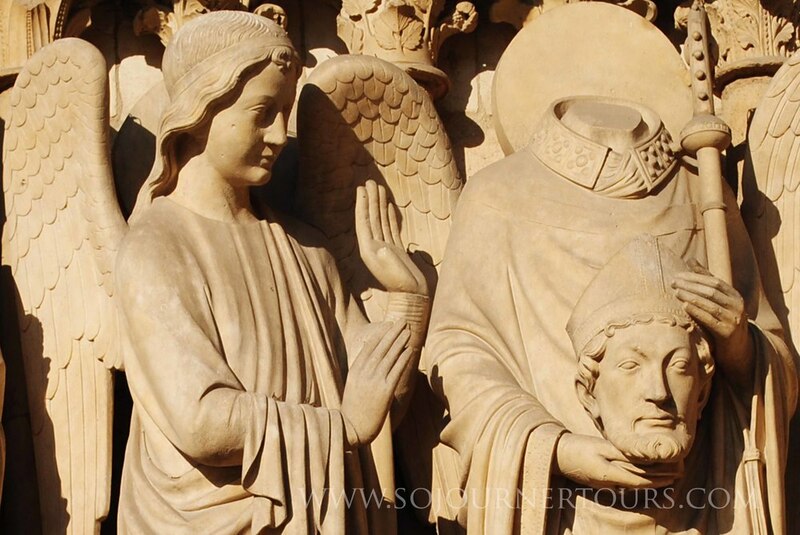 From the subterranean Parisii and Roman ruins and the rooftop view of Paris at Notre Dame, you’ll discover the Medieval Paris as you visit museums and stroll around some of the local secrets. Later you’ll explore the Latin Quarter where you’ll shop for the next day’s picnic in the little boutique shops along a permanent market street. You’ll spend the morning taking in the Mona-Lisa and other highlights of the world-famous Louvre and strolling along some nearby local secret spots. 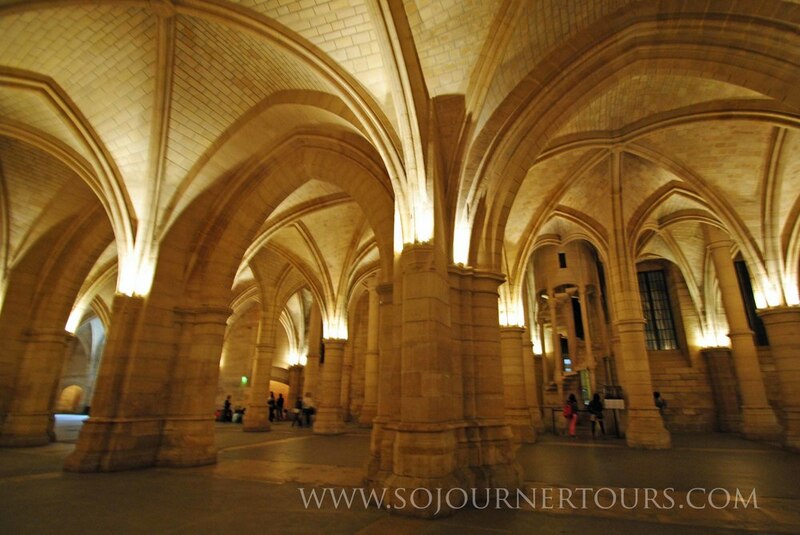 The owners of Sojourner Tours rented an apartment here one year and are eager to show you their favorite places. In the afternoon you’ll have some time to explore at your own pace in the Musée d’Orsay, a splendid late 19th century train station that once welcomed steam locomotives but now displays the world’s largest collection of the beloved Impressionist paintings. Many of the images exhibited here were created by Parisian artists during the era when the character of the city was changing from the cosy St Germain-style neighborhoods to the Paris of Boulevards that we know today. 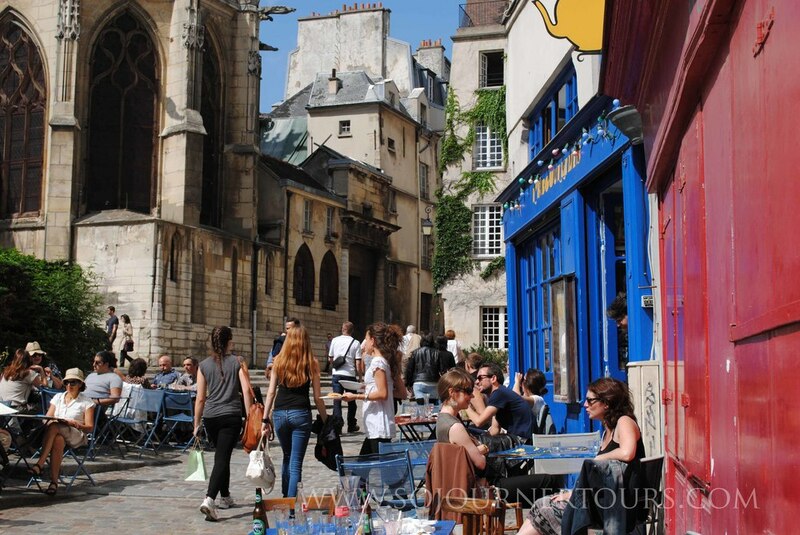 You’ll enjoy a guided stroll through this charming neighborhood long associated with intellectuals and artists, the quaint Saint-Germain area offers an uncommon opportunity to walk through a network of stunningly preserved pre-19th century Parisian streets. In addition to its picture-postcard narrow streets, cobblestone alleyways and colorful storefronts, this area boasts a rich cultural history with countless art galleries, boutiques, and typical cafés. 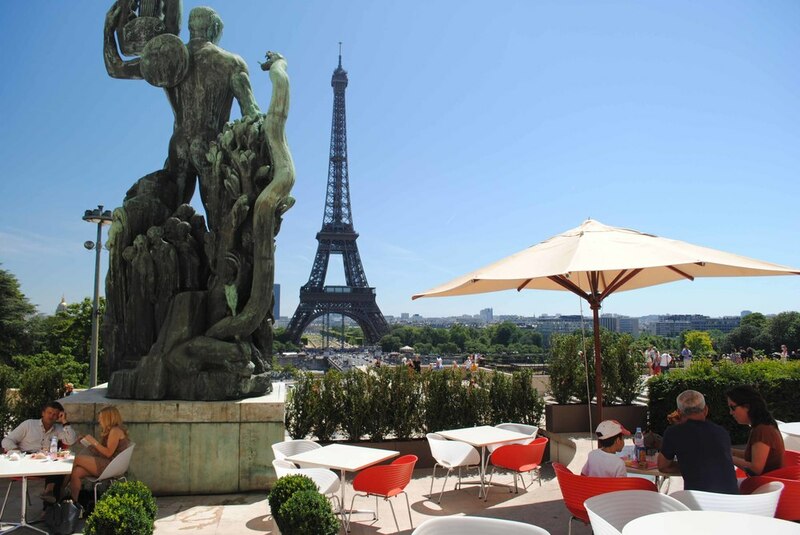 You’ll begin your morning shopping for the next day’s picnic and souvenirs at a weekly traditional open air market located near the Eiffel Tower, the presence of which the vast majority of its visitors ignore. You’ll then not only ascend the tower, but also spend a full day at the foot of Eiffel’s masterpiece, enjoying it from various attractions, much like turn of the 20th century World Fair visitors would have done. The World Fair exhibits have been replaced by some excellent museums and a large antique market. 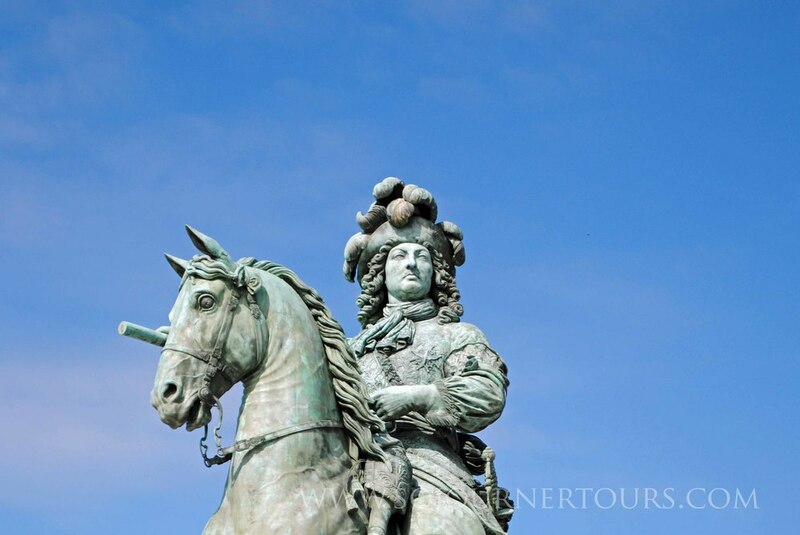 You’ll spend a day touring the lavish residence where the French royal family and its aristocratic court lived and governed for over a century. You’ll see firsthand the indescribably excessive luxury, opulence and extravagance that eventually inspired the 18th century French Revolution. You’ll picnic on the sprawling formal garden, take a paddle boat ride or a bike ride. You’ll also stroll through Marie-Antoinette’s beautiful make-believe farm village and the king’s splendid formal gardens. You’ll start the morning with a visit to the Rodin Museum to see the sculpter’s works in his home with its pleasant gardens. Then you’ll go to the Invalides, a vast 17th-Century gold domed complex built by Sun-King Louis XIV, where you’ll visit Napoléon I’s grandiose mausoleum. 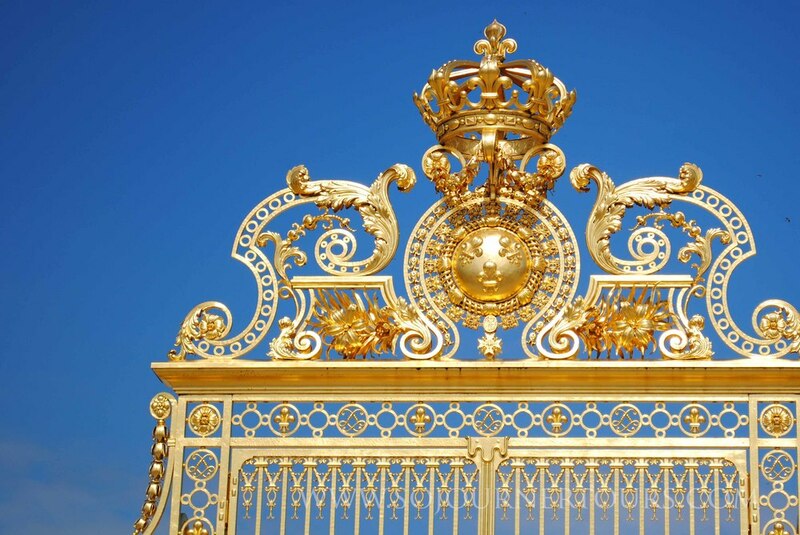 Then you’ll stroll across the immense verdant green esplanade and over Paris’s most ornate bridge: the glittering gold Alexandre III bridge, which reaches majestically across the Seine to the elegant Grand Palais with its delicate sparkling glass. You’ll have time to wander around the permanent collection in the Petit Palais. Finally, it will be time to stroll along what the French call “the world’s most beautiful avenue”: the Champs Elysées. Although Napoleon III and his city planner Haussmann’s grand avenue is renowned for luxury shops, most of the truly luxurious stores have moved to another more secluded avenue that you’ll also visit. The outing ends with Napoléon I’s monumental Arc de Triomphe, another of Paris’s world famous monuments, where you will enjoy ascending to the scenic top to look back over the places where you have been earlier in the day. You’ll end the day with a dinner cruise on the Seine River to get one final magical look at the monuments from the water while enjoying delicious food.